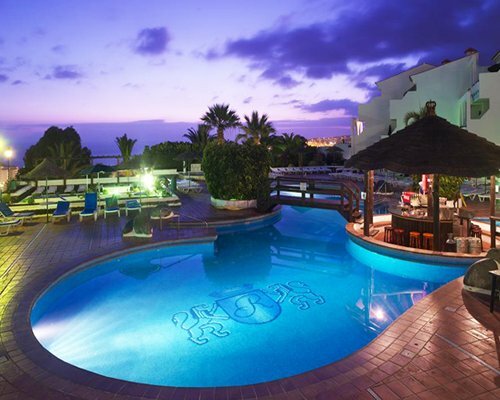 The Regency Club Timeshare Resort is situated in Torviscas just nearby to Playa de las Americas, so you can enjoy the best of both worlds. You can either relax at the Resort by the pool or enjoy a massage in the luxury Spa, or walk down into the bustling Playa de Las Americas were you will find an abundance of busy shops restaurants and bars. 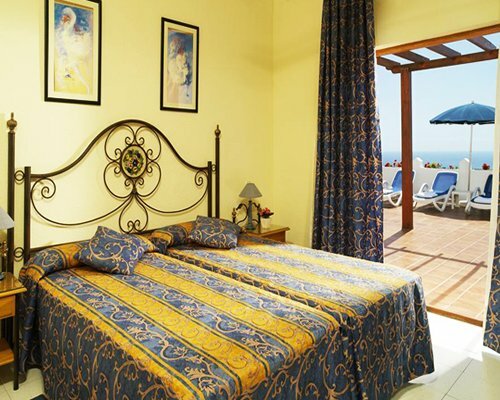 The Regency Club has many facilities to suit all the family and most of the apartments have spectacular sea views.